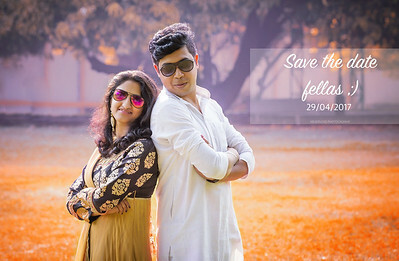 Are you looking for a pre-wedding shoot for the young couple? Or are you going to be engaged or married? Contact us on WhatsApp for details and packages on 9880000990. 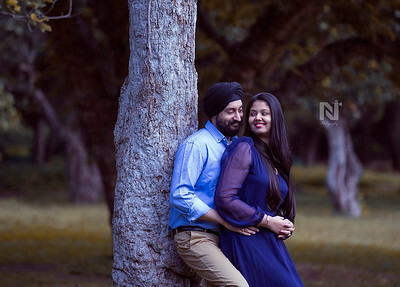 Beautiful couple smiling during a couple photoshoot session. Contact us for a fun pre-wedding photoshoot for you, WhatsApp us on 9880000990 to get packages and pricing. Are you engaged? 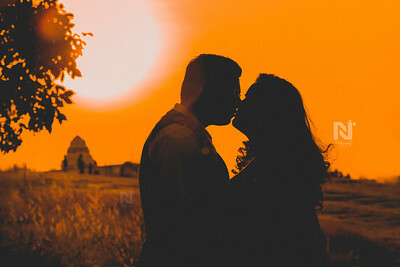 Looking for a pre-wedding photographer? Looking for an anniversary photoshoot? Love couple portraits? WhatsApp us on 9880000990 for pricing and packages. 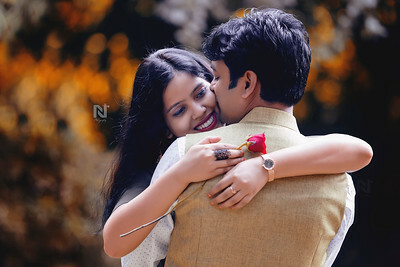 Candid and creative photoshoot for the ones in love and celebrating their time. Contact us on WhatsApp 9880000990 for a photoshoot. Candid, creative couple portraits for the ones in love. Contact us for pricing and packages. WhatsApp us on 9880000990. Candid pre-wedding couple photoshoots for the ones in love. Contact us to know interesting packages and pricing. WhatsApp us on 9880000990. Are you engaged and looking for a photographer to capture some memories like save the date and others? Contact us for pricing and packages. Are you engaged, or going to get married and looking for a photographer to capture some beautiful moments? Contact us now for a photoshoot via email. 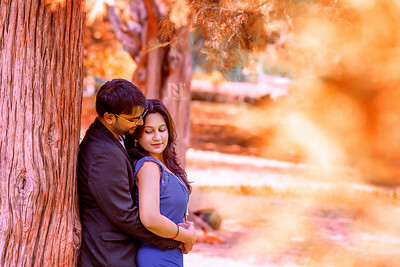 Candid artistic portraits for the couples, contact us for a photoshoot on contact@nevervoid.com. Or WhatsApp on 9632492092 for pricing and details. Candid engagement, pre-wedding photography for the couple. Contact us for pricing and packages. Candid pre-wedding live photos. Contact us for making your pre-wedding or engagement session memorable. 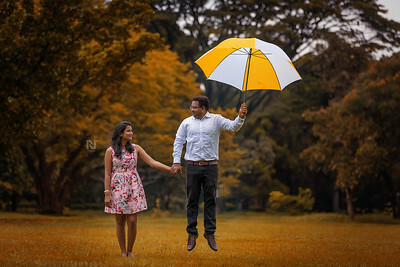 Creative pre-wedding photoshoots in Bangalore. Contact us for pricing and packages. 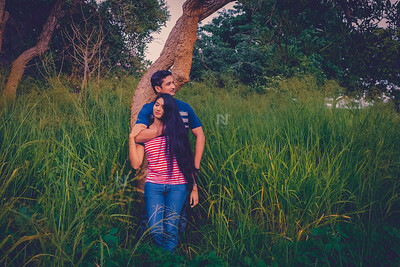 Gorgeous couple amidst tall grass. 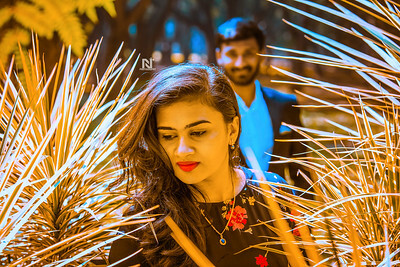 Pre-Wedding photoshoot for them in Bangalore. 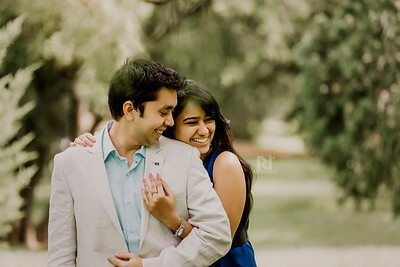 Candid prewedding photography for couples to capture their engagement session to frame them as memories. Contact us for pricing and packages now. Get creative Save the Date photos done by Antony. Contact us for pricing and packages. Two of them make one. 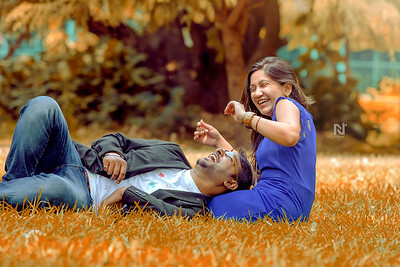 Creative candid pre-wedding photoshoot in Bangalore. Contact us for pricing and packages. 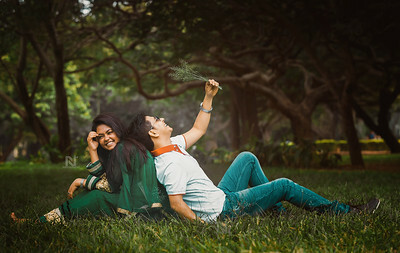 Candid pre-wedding photoshoots for you. Save the date photos - contact us for pricing and packages. 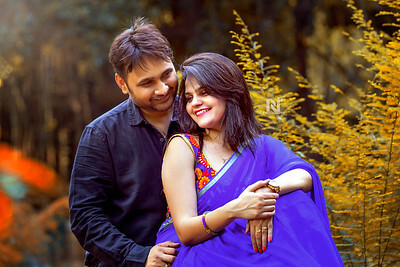 Creative engagement or prewedding photography for a lovely couple. Contact us for pricing and packages. Let it all be done in Love. The bonding for life. 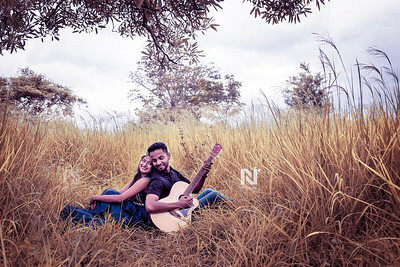 Creative pre-wedding living photos for the couple.